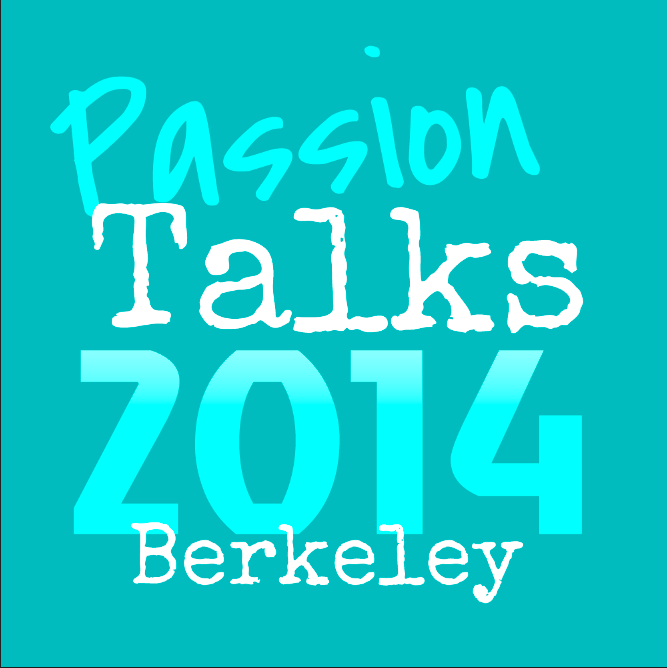 Passion Talks are short talks from Christian academics and professionals integrating vocation, faith, and passion. The Passion Talks Conference is a forum for grad students, academics and professionals to share and discuss our work and research, and to consider how our faith intersects with and impacts upon our work. Founded in 2012 by Christian grad students from UC Berkeley, UC Santa Cruz, UC San Francisco, and Stanford, Passion Talks is a growing platform for considering the work-faith connection in all disciplines. We are suggesting a $10 donation from each registrant. We are inviting graduate and professional school students of all disciplines, along with post-grad academics and professionals to submit talk proposals to this year’s conference. Yes, non-US citizens can submit.